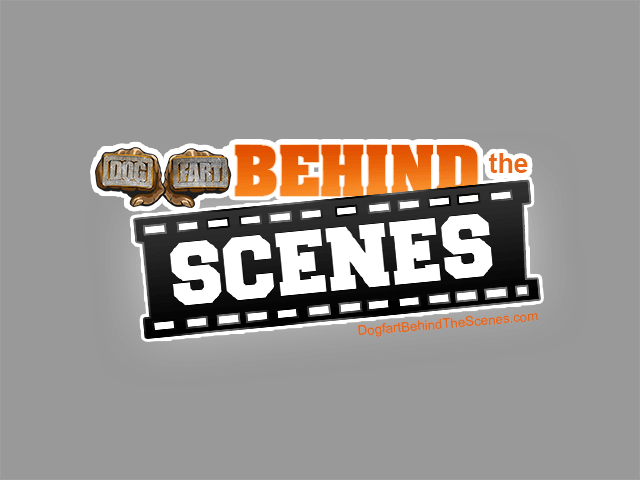 DogfartBehindTheScenes.com is only 1 of the 23 sites included with your membership. 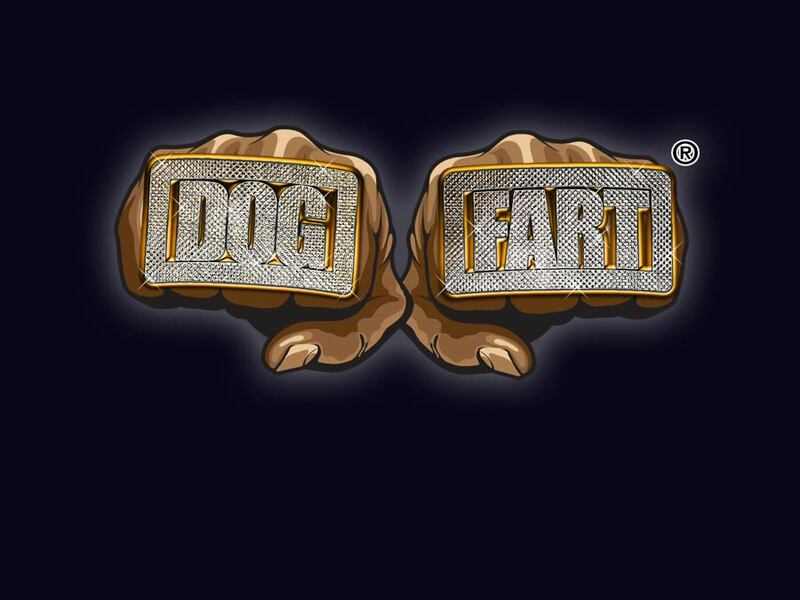 There are no interracial networks bigger (no pun intended) than Dogfart. Jump over to any of our other sites and watch the hottest white girls getting fucked by giant black dicks for NO EXTRA COST. Over 4,017 current interracial movies and more added everyday. With 23 years worth of exclusive updates why would you think about joining any other network? Now shooting in 60fps 4k video. No other interracial network can compete when it comes to exclusive content, quality, and new updates. Don't believe us? Take a look at our awards and nominations to see what our fans have to say.